Launched with help from the Saginaw Community Foundation, Kingdom Builders Ministry is on a mission to beautify Saginaw and help young men gain life skills and employment after leaving prison. We interviewed three people affiliated with the ministry and told their stories in their own words. The video was warmly received at the Foundation’s 2018 Annual Meeting, where it helped hundreds of active community members understand the positive change effected by Kingdom Builders. It was also honored with the Best of Show (Public Service) award at the 2019 Great Lakes Bay ADDY Awards. 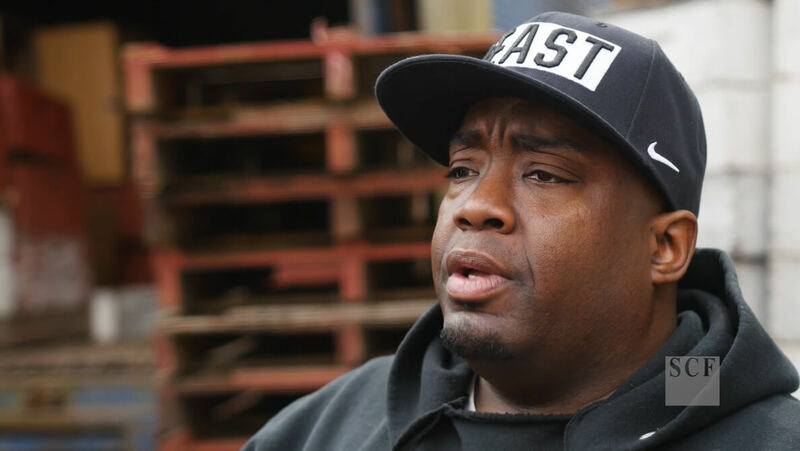 As Derrick prepared to leave prison, his parole officer warned him that it would be virtually impossible to find a job. So when he was offered a chance to be paid to learn skills and do community work in the City of Saginaw with Kingdom Builders, he seized the opportunity. It wasn’t without its challenges, but Derrick graduated from the Kingdom Builders program. We interviewed him at T.M. Klein & Sons, the Saginaw County bee farm where he now works. 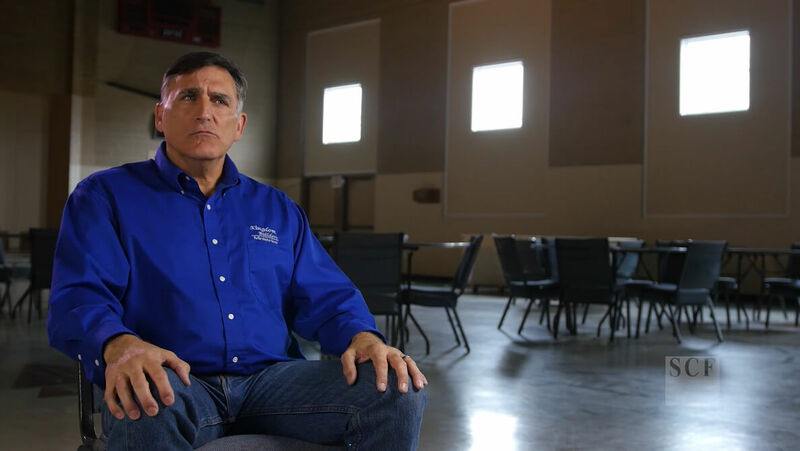 While working for a restoration company, Jim experienced first hand the devastation that violence and poverty wreaked upon young men in Saginaw. He quit his job, sold his house, and moved into an abandoned home in Saginaw’s east side. Slowly but surely, he fixed the home and launched a ministry to help the abandoned homes, lots, and young men in Saginaw. 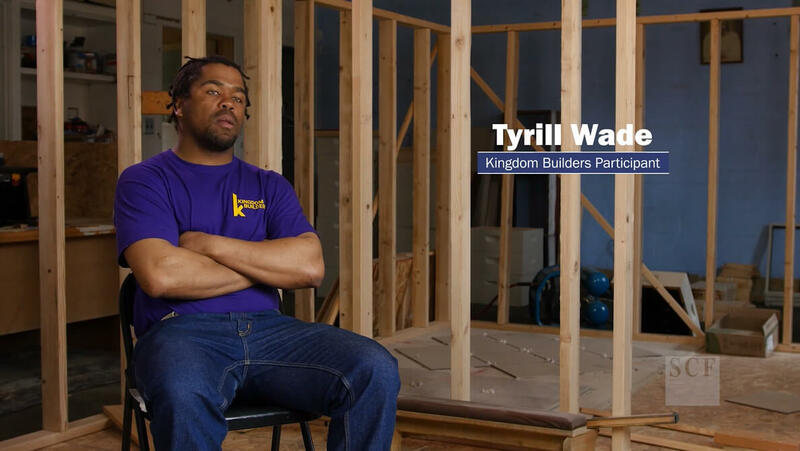 When we interviewed Tyrill, he was an active participant in Kingdom Builders Ministry. 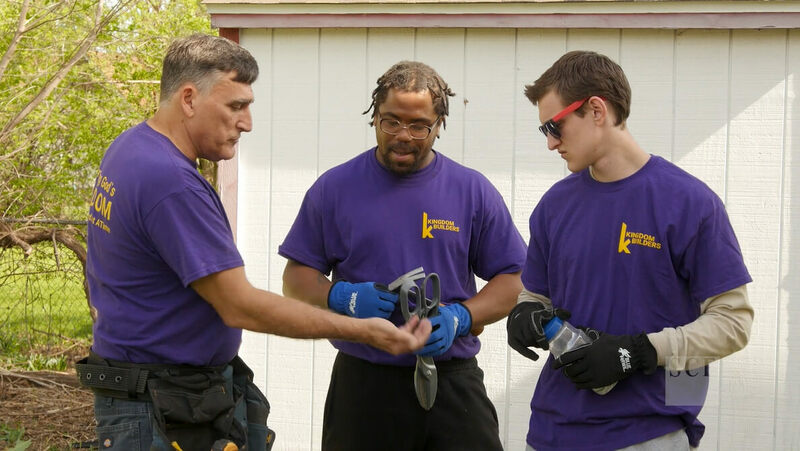 We watched him fix a gutter, then learned about his enthusiasm for learning new skills and developing positive relationships through the program. His example shows how a bit of patience and positive support can bring the best out of young men.